Home / Blog / What Is eCommerce Fulfillment? Over the past decade the use of fulfillment centers has increased significantly due to the rise of online business referred to as eCommerce. This is the process of selling product online to buyers whether it is through business to consumer or business-to-business based websites. The Internet has enabled companies to have a store online without necessarily having the need to maintain additional retail space. 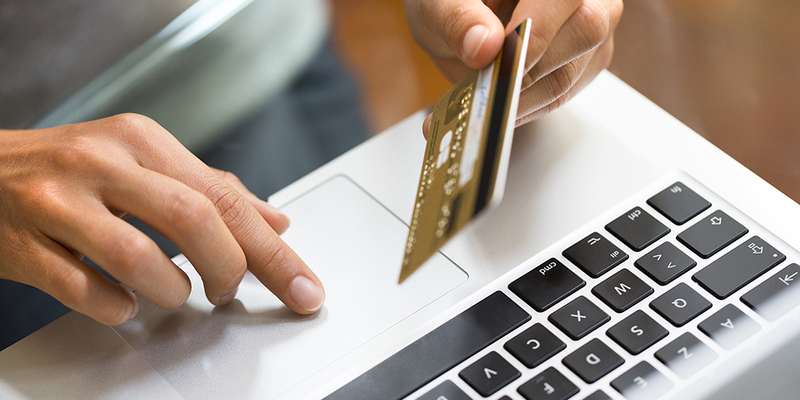 In fact, many current retailers have increased their eCommerce abilities and reduced their storefront space to avoid operational expenses and remain more competitive in the marketplace. 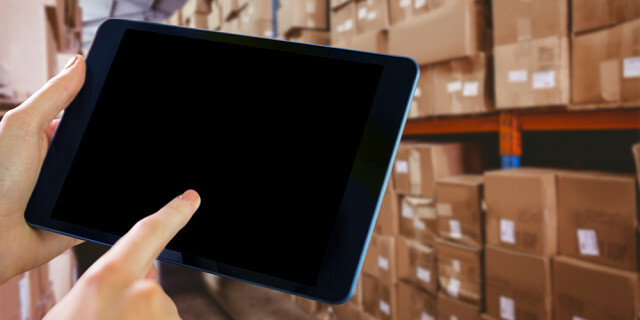 eCommerce businesses have found that working with a third party logistics provider such as a fulfillment house makes sense so they don’t have to take on the extra expense of distributing their product. The orders are placed online at their website but systematically transferred to a third party fulfillment center who then fills the orders from their warehouse shelves, packages them and ships direct to the customer. The term used for this process is often referred to as “drop shipping” meaning that the fulfillment company handles the entire supply chain process once the order is placed. The key to a successful eCommerce business is to partner with the right fulfillment company that suits your specific business needs. Systems and processes can vary widely, including how much warehouse space is available, location in proximity to the customer base, speed and accuracy of delivery and the variety of services they have to offer. Some have a one-stop shop approach that can address all of your businesses needs while others may specialize in specific services. You may want the convenience of a one stop situation or perhaps find it makes more sense to use a provider that can cater to a specific service if you choose to manage part of the supply chain process yourself. These kinds of decisions will depend on the type of product you sell, the quantity of most orders, growth expectations, etc. Perhaps your type of product and volume doesn’t lend itself to full service. These are some issues to consider when shopping for the right match in a fulfillment house. The biggest advantage to using eCommerce fulfillment is cost efficiency. They are the experts who take on the investment in technology and equipment so that you don’t have to. These companies have become so masterful at filling and delivering orders at such great accuracy, efficiency and cost effectiveness that implementing an in house system sometimes becomes illogical. Most eCommerce businesses don’t have the scale to justify the huge costs of cutting edge software required to remain competitive. As technology changes toward mobile devices, the investment in these technology changes doesn’t make sense for most eCommerce companies. In regards to customer service issues, another advantage of using a fulfillment house is to help manage reverse logistics. This entails returned, undelivered and damaged goods or in a positive sense, exchange-offers. These actions all drive business back from the customer to the business. If handled in house, this process alone would take a large amount of staff to execute these intermittent needs. Again, making it more cost effective to use a third party who manages multiple clients allowing scalability. A good eCommerce fulfillment company optimizes their speed of delivery, is order accurate and is able to handle the trends of your business effectively without breaking the bank. Make sure they walk you through their entire process from initial order intake to handling customer service issues to avoid any unwanted surprises later on. The right eCommerce fulfillment can make or break your business so choose carefully when selecting a fulfillment partner if you decide this is the best option for your company.